Reports have said for a while now that Kia will enter the Indian market with a mini SUV. A new report from Autocar India says that a new Kia mini SUV concept will debut at Auto Expo 2018. The Kia mini SUV concept's production version will arrive in 2019. Kia Stonic teaser shown only for references. A report in September last year said that the new Kia mini SUV will have a body not exceeding 4,000 mm in length so as to qualify as a small car. However, the latest report suggests that Kia will not restrict the length, so as to pitch the model as a premium Hyundai Creta rival. 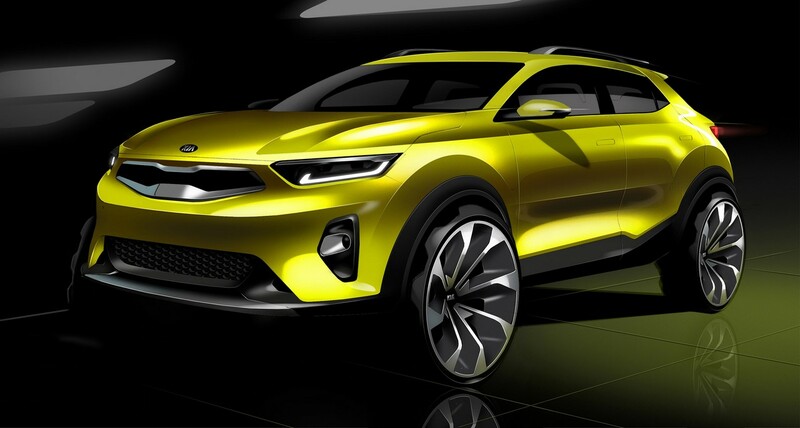 Details are scarce at the moment, but a possibility is that the new Kia mini SUV concept will evolve into a production model similar to the Kia Stonic. In addition to the Kia mini SUV concept, Kia will display a slew of its production models already available in the international markets. The line-up should include Kia Picanto (Hyundai Grand i10 competitor), Kia Rio (Hyundai i20 equivalent), Kia Rio Sedan (Hyundai Verna rival), Kia Niro full-hybrid SUV, Kia Sportage compact SUV, Kia Optima mid-size sedan, Kia Sorento mid-size SUV and the Kia Stinger liftback. 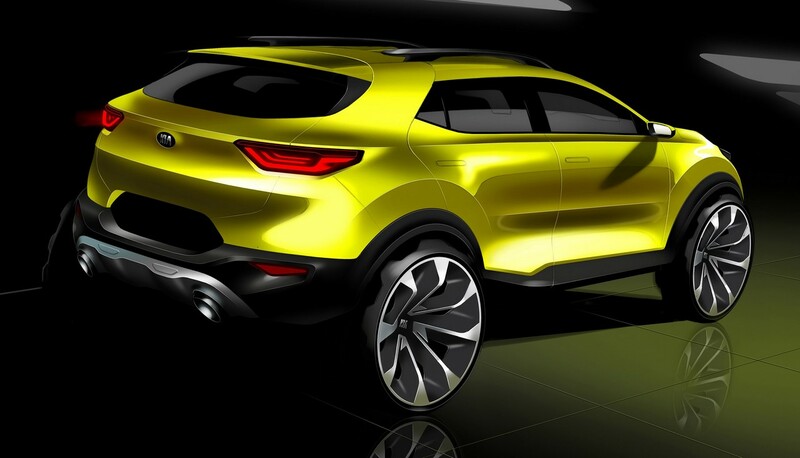 The Kia mini SUV concept's production version will rival the likes of the Hyundai Creta and Nissan Kicks (TBA). The Kia mini SUV concept’s production version will go on sale in India in 2019. Kia has started construction of its first local facility in Anantapur district in the state of Andhra Pradesh. Production will commence towards the end of 2019.